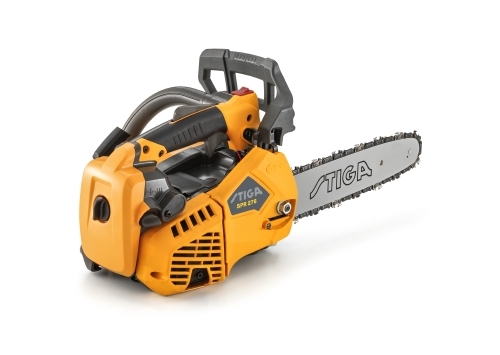 The dream of every arborist for facing any kind of pruning tasks. 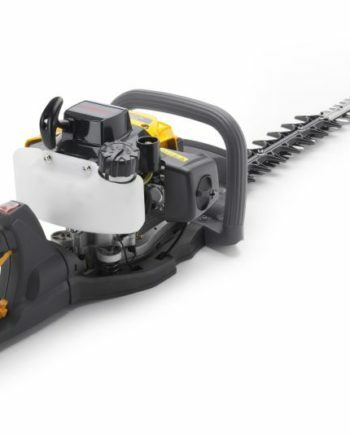 The Stiga SPR 276 pruner chainsaw is a well balanced, light and compact chainsaw, ideal for pruning services with full comfort and maneuverability. 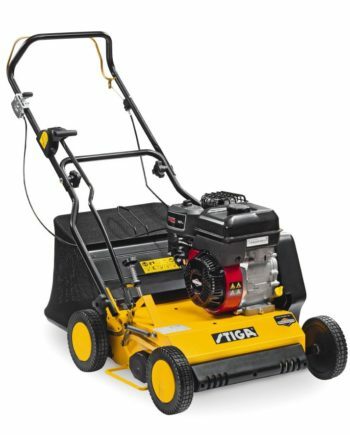 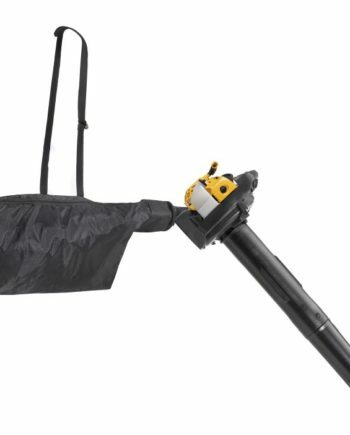 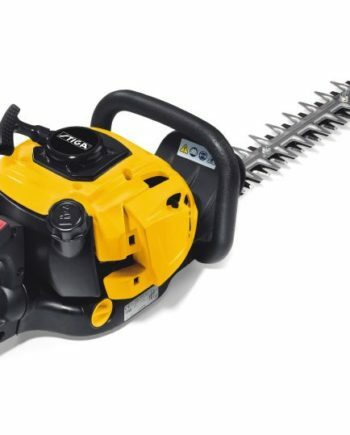 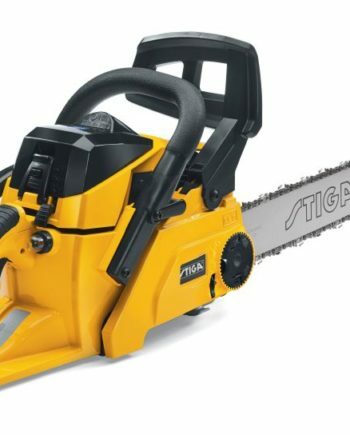 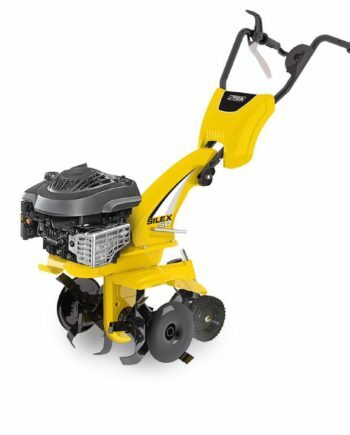 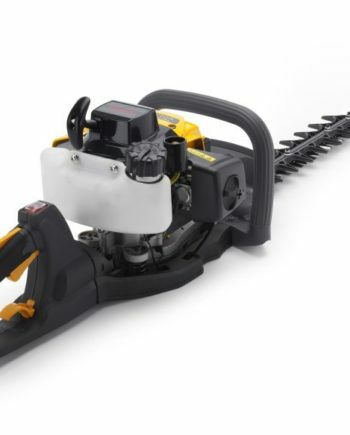 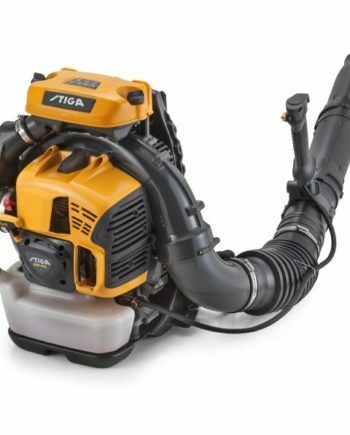 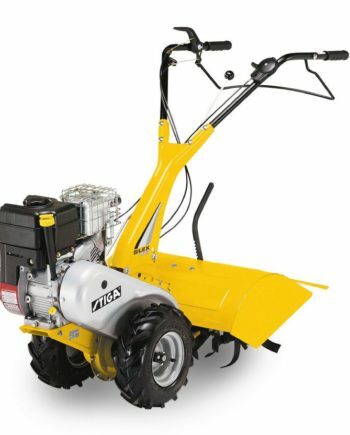 This top handle Stiga chainsaw, powered by a 28,9 cc petrol engine, is equipped with a 10″ (25 cm) bar, automatic adjustable oil pump and side tensioning screw. 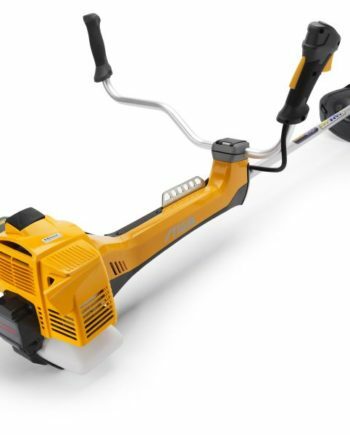 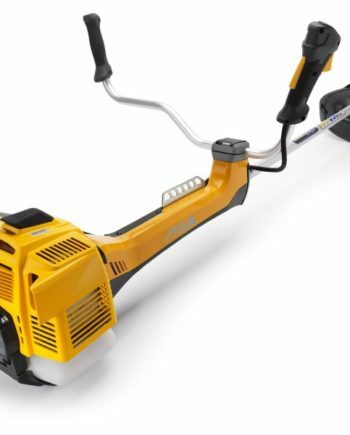 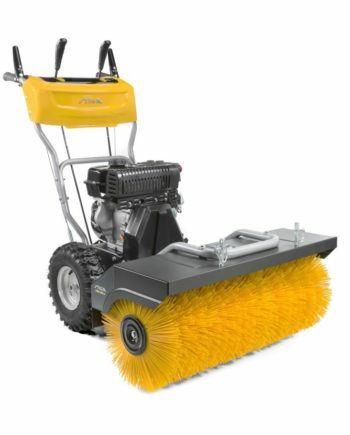 Its chain speed reach the value of 21 m/s, while the efficient internal spring systems allows a drastic reduction of vibrations on operator’s hand.